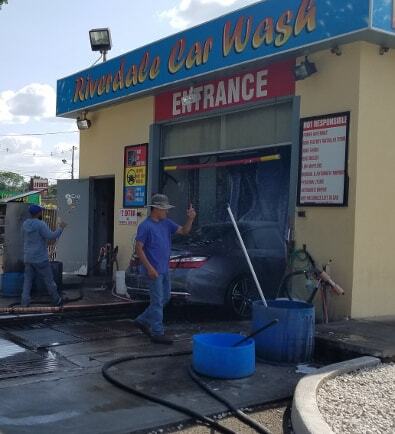 Riverdale Car Wash is an automobile cleaning company which lands the car wash market with the motive of defining the service in completely new and luxurious way. We offer special car washing services with the help of our automated machine to make the cleaning process more effective without damaging the appearance of your car. With our special car washing service, we not only give superior cleaning services but also keep the process environment-friendly by saving tonnes of water. We never compromise on the quality of our services and keep the delivery time handy to serve you the best. 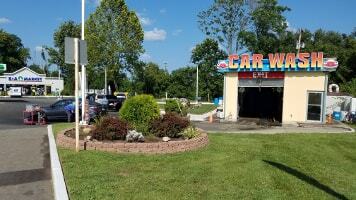 If you are looking for an exterior car wash and detailing services by professionals? Then, you can join the Unlimited Club to wash your car in unlimited times as you want. Our specialities are Basic Car Wash, Exterior and Interior Details, Rain X and Spray on Wax. 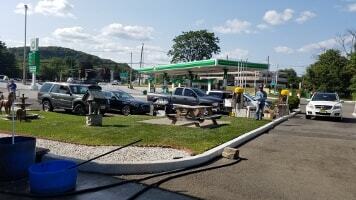 We have 10years of experience in Car wash cleaning in NJ. So we provide the best Car Wash Packages for the Car-owners. You can choose your Monthly Plans.